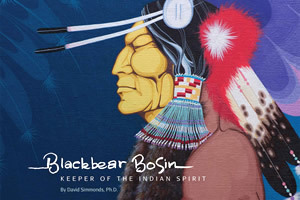 Learn more about this group working to preserve the legacy of Blackbear Bosin for future generations. 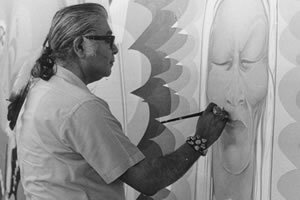 Learn more about Native American artist Blackbear Bosin. 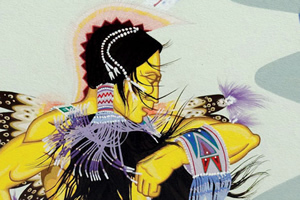 Learn more about the book, Blackbear Bosin: Keeper of the Indian Spirit.